What is super cute? Super fashionable. Can freshen up your winter wardrobe in seconds and can be created in less than 10 minutes? You don’t even need to be a professional seamstress! If you have a sewing machine handy and are able to sew a straight line, then you are in business! What if I told you, all it would cost you is about $2? Doesn’t this little DIY project just keep sounding better and better! Are you ready to get started yet? 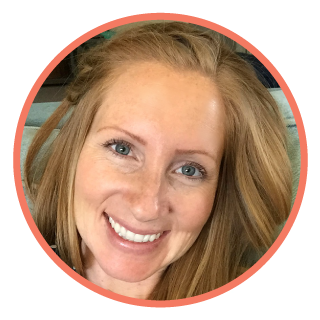 If the thought of sewing makes you a little anxious don’t worry! I am by no means anything near resembling a seamstress. 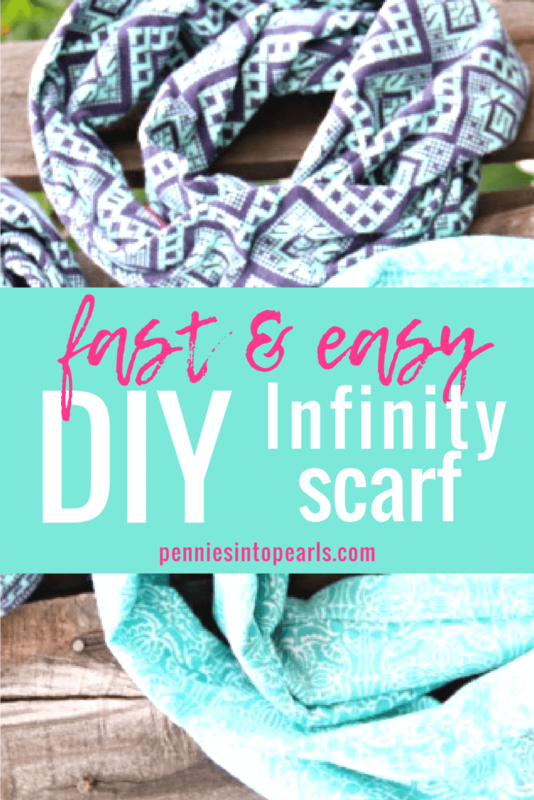 I can use a sewing machine for a straight line and that about it and the good news is that’s about all you need to know for this DIY infinity scarf project! Don’t you love the look of lanterns? You can find them in almost any home décor store you walk into. The only problem I have with them is their price! I love the way they look dimly lit at night. You can use them inside or outside. They are perfect for any party. I just have a really hard time spending $10-$20 for one lantern!